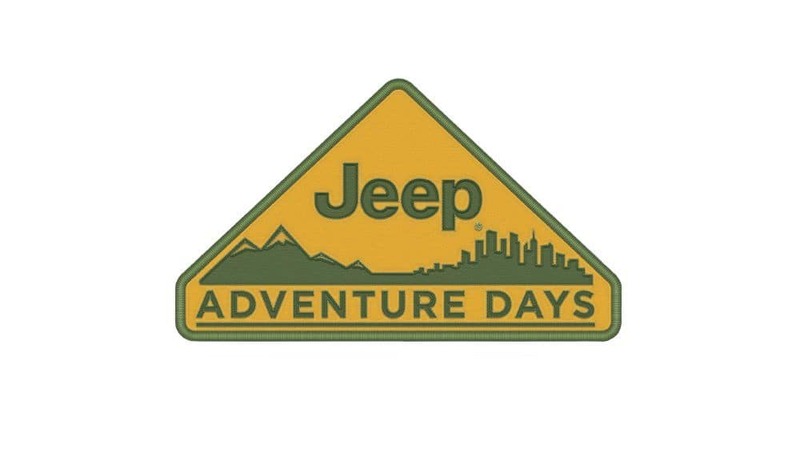 Hurry into Pollard Jeep of Boulder, Colorado during Jeep Adventure Days happening now! We have the latest 2018 and 2019 Jeep models with 4×4 capability and durability Jeep is known for. 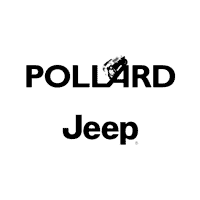 This is your chance to drive home the 2018 Jeep Wrangler JK Sport S 4X4 with a Pollard Discount that saves you thousands off MSRP! Or try the 2018 Jeep Cherokee Loredo 4X4 with sleek looks and 8-speed automatic transmission. Take a look at one of the many Jeep models available at this Boulder, Colorado Jeep dealer located near Longmont. Click below to learn more today!